We all know Apache HTTP Server. Apache is de-facto web server on UNIX-like systems and is maintained by an open community of developers of the Apache Software Foundation. Apache HTTP Server is released under the Apache License and is an open-source software. The problem with Apache HTTP Server on CentOS and other RHEL based distros is, that it is hard to find a stable release Apache 2.4.X version RPM out there. CentOS and RHEL official repositories only offer legacy version (currently 2.2.15) of Apache HTTP Server. 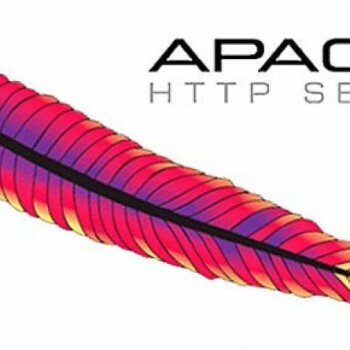 I even could not find an Apache 2.4.X version RPM from EPEL of RPMForge, so i decided to put the latest available version of Apache HTTP Server out there! Read this guide on how to build latest Apache 2.4.9 RPM package or scroll to the bottom of this page and download a already built Apache 2.4.9 RPM package and install it on your system! 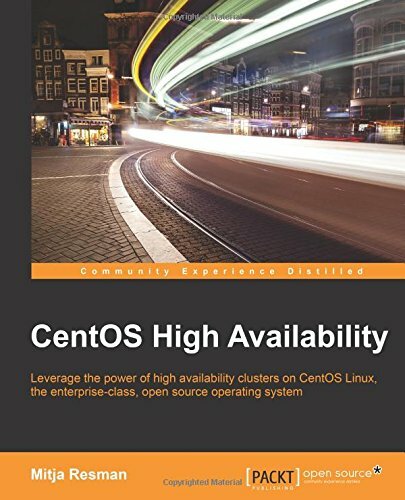 This guide was written for an up-to-date CentOS 6.5 64bit minimal install with SELinux and IPtables disabled! Let’s start Build Apache 2.4.9 RPM on CentOS guide! This is the software needed to install and satisfy all of the dependencies to build Apache HTTP Server 2.4.9 and Apache Portable Runtime. If you do not want to install all of these packages on your system please scroll to the bottom of this page and download a pre-built Apache 2.4.9 RPM. Apache 2.4.9 requires Apache Portable Runtime to be higher that 1.4.0 which unfortunately is not available from official CentOS repositories. Distcache packages are not so easy to find! 🙂 We shall download source RPMs from Fedora 18 repository and build RPMs. RPM packages are written to /root/rpmbuild/RPMS/ folder when built. Watch out for architecture you are running and check the correct subfolder. RPM packages are written to /root/rpmbuild/RPMS/ folder when built. Watch out for architecture you are running and check the correct subfolder. We will only install apr-util and apr-util-devel packages necessary for Apache 2.4.9 build. We have finally satisfied all of the Apache dependencies and can build Apache 2.4.9 RPM package. We only want to install httpd, httpd-tools and mod_ssl 2.4.9 RPM packages on our system. If you like you can install additional. We can finally start Apache 2.4.9 and check that it is running. I used your 64 bit complete package and received some dependency rerequirements. I also ran into these dependency issues. James, did you figure out how to resolve them? followed instruction and installed perfect. 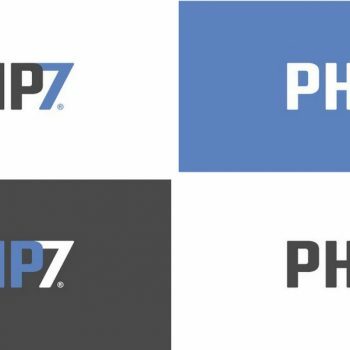 The only problem is php is not working anymore and yum install php shows dependency error. can’t install php. Thanks for the post anyway. thought I did, but I started over with a clean install of CentOS 6.5 minimal, and it worked this time. But when I used source files and compiled with apache then its working fine. nice Guide, but wrong of end Guide! httpd-2.4.9-RPM-full.x86_64.tgz this packages is not Source-RPM-Files! Please Full-Install-Guide within httpd-2.4.9-RPM-full.x86_64.tgz – Files? Greetings, thank you for a great post. I know when doing a standard build, you can use the –prefix-/usr/local/httpd-2.4-worker option when configuring – but not sure how when making an RPM.